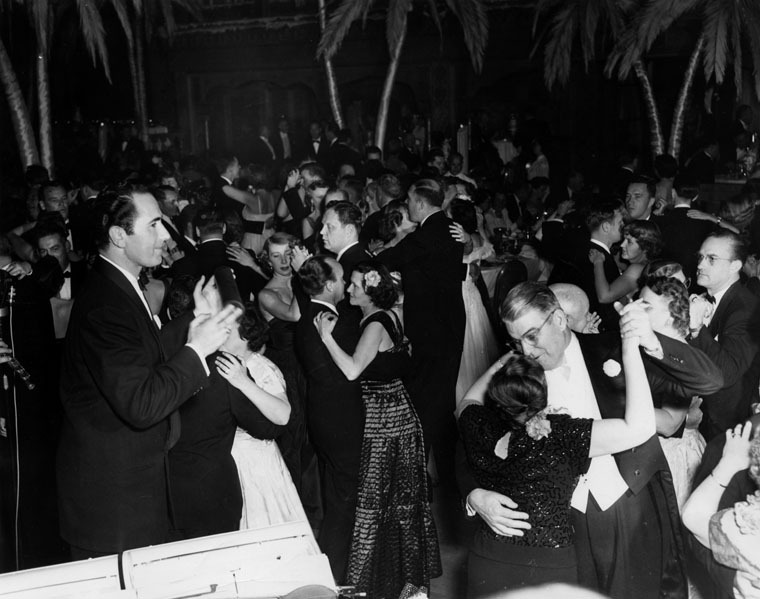 40s photo of the dance floor at the Cocoanut Grove. So… here we are with a first perfume launched by Ex Idolo from an unknown perfumer. Should I review? 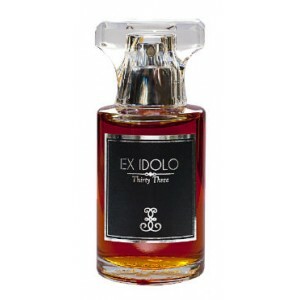 Well… the creative force behind Ex Idolo, Matthew Zhuk, sent me a lovely email and a sniffing expedition was in the works so I decided to give it a try. Both Matthew and the SA at Etiket talked about Thirty Three as being an oud… “thirty three” being the age of the oud which was used… but actually, it’s not really an oud perfume, not on my skin anyway. Yes… the oud is front and centre for the first 20 minutes, but it quickly takes a backseat to a beautiful, quality rose-patchouli accord which is the heart of Thirty Three. Yes, there is musk and some powder and maybe the oud is in there somewhere but for the most part it’s an exquisite red rose-patchouli… not yellow roses, not pink, RED! Over time, the patchouli disappears, the powder lingers as does the rose, and a soapy note emerges (perhaps the musk) making me smell cleaner at the end of the day than when I stepped out of the shower that morning! So… what impressed me most? I would say the quality of the materials. That rose note is exquisite. 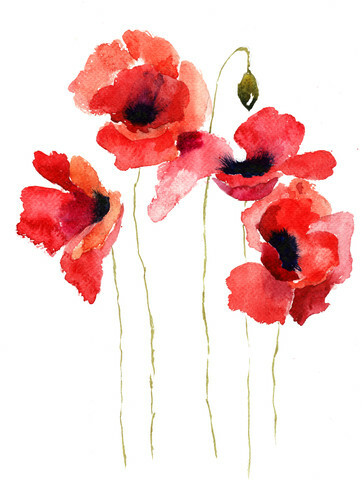 In addition, the composition is good… no rough edges, no overly chemical smells. It has a few twists and turns but I like that in a perfume. The longevity is similar to extract strength. And, Thirty Three is totally legible which I think is a plus in these days of “just feel the perfume.” There are others in the same genre but this composition straddles deftly between a rose soliflore and one of the many big rose chypres on the market making it quite unique. I would say its closest competitors are David Yurman and Jo Malone’s Velvet Rose and Oud. Evidently, Matthew Zhuk has been able to steer Thirty Three through a narrow opening on a crowded dance floor. Now people who read me regularly know that I never discuss bottles or names but I love the bottle and I particularly like the art deco-inspired font. There is some marketing savvy behind the packaging. Overall… it’s very beautiful and if you’ve been thinking of adding a quality rose fragrance to your collection, check this one out. Ex Idolo’s Thirty Three – beautiful presentation!